Fight dry air and snoring neighbors with these airplane necessities. Summer travel season is about to take off, bringing with it great memories … and long, stuffy airplane rides. With super-dry air, snoring neighbors and jet lag, flying can cause serious travel stress. But these five finds can help you make it through with your wits intact. 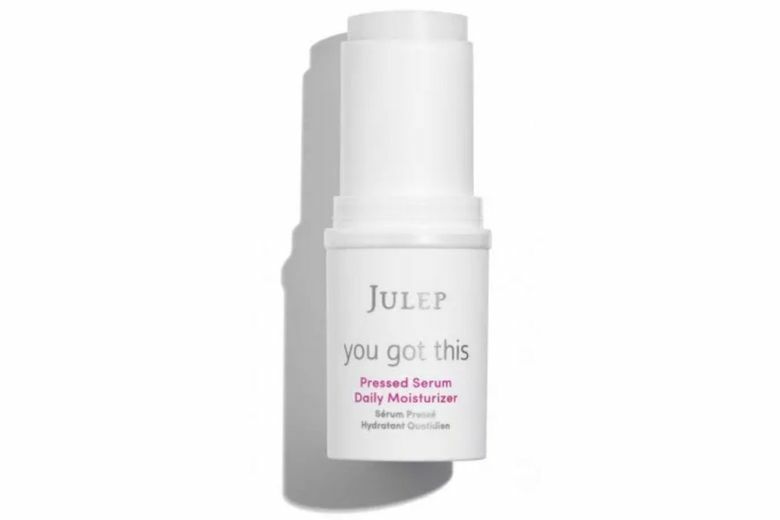 Julep You Got This Pressed Serum Daily Moisturizer ($36 at julep.com). Combat dry cabin air by prepping skin just before takeoff with a hydrating serum, like this local formula packed with camellia seed oil, sodium hyaluronate and ceramides. And it comes in a handy stick formula for easy application and no chance of spillage. Buki Collagen Scarf ($128 at bukibrand.com). An oversized scarf is a necessity on the plane to deal with temperature shifts. This brand-new, locally designed option goes a step further — adding collagen peptides to the fabric to moisturize the skin while you wear it. It also has UPF50 protection and natural deodorizing properties. 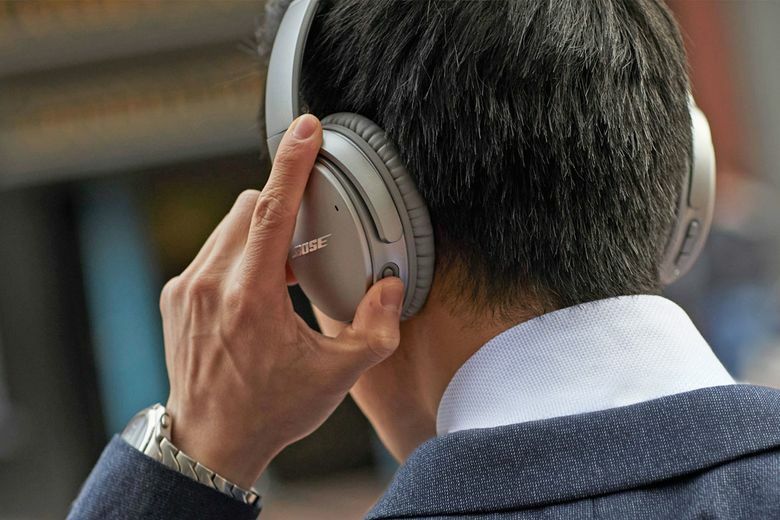 Bose QuietComfort 35 II Wireless Headphones ($350 at bose.com). Power-walk through the airport while receiving texts or skipping through songs with these top-of-the-line headphones that now include Google Assistant. On board, they’ll cancel the din of the engine, as well as that screaming toddler two rows back. 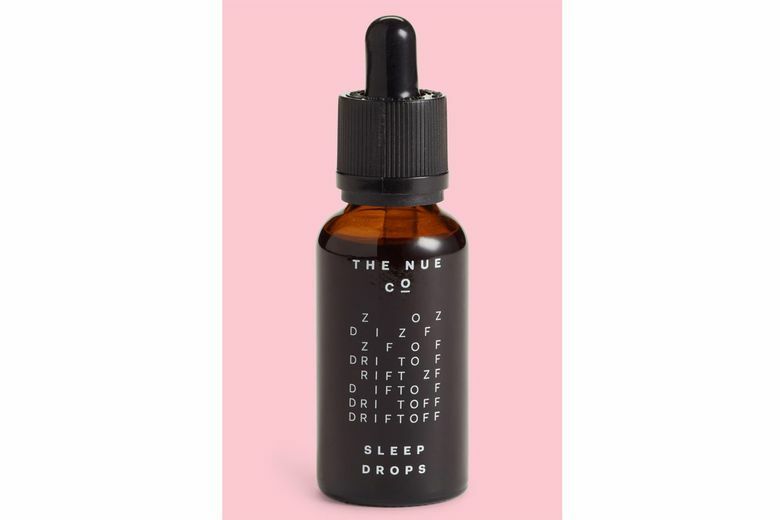 The Nue Co. Sleep Drops Dietary Supplement ($75 at Nordstrom). A glass (or two) of wine may help you nod off but, in the end, you’ll probably feel more dehydrated and bloated than rested. Instead, try this natural formula that’s part of Nordstrom’s Eats More Pop-In. It includes valerian root and passionflower to induce a sense of tranquility, and catnip and chamomile to reduce anxiety and help you fall asleep. Ostrich Pillow Mini ($30 at ostrichpillow.com). If you’ve never been able to get those inflatable neck pillows to fit right, try a new, but familiar, position — resting your head on your hand. 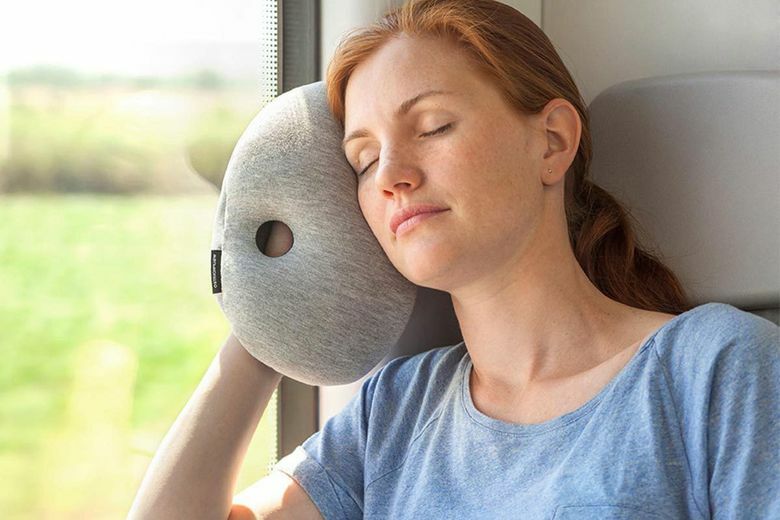 This mini pillow slips over your hand (or onto your arm) for extra padding as you lean against the window, a tray table or a kind neighbor’s shoulder.